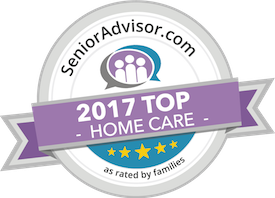 Caregiver Tips Archives - All Care Hawaii. LLC. Elderly Care in Kaanapali HI: When you are beginning your journey as a family caregiver for your aging parent, it is extremely important, to be honest with yourself about your abilities and any limitations that might keep you from giving your parent the level of care that they need.